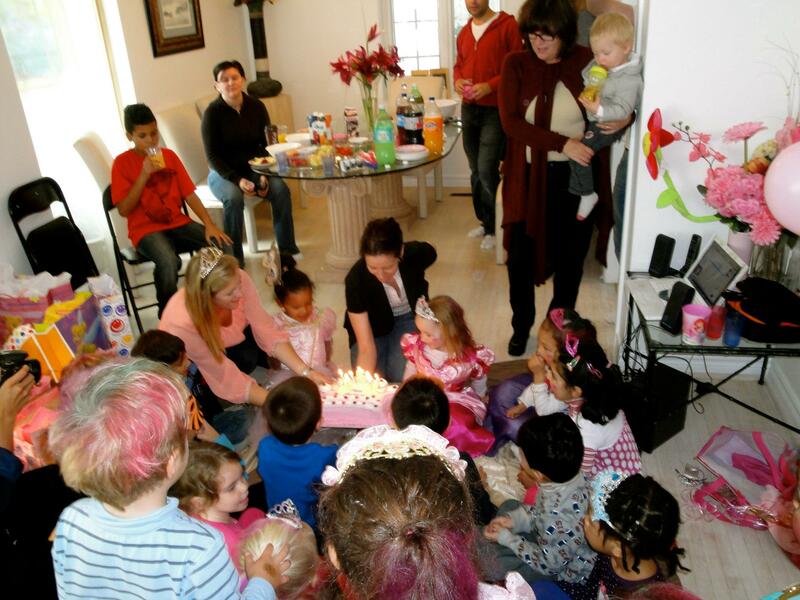 It was such a delight to style a birthday party for a little princess. 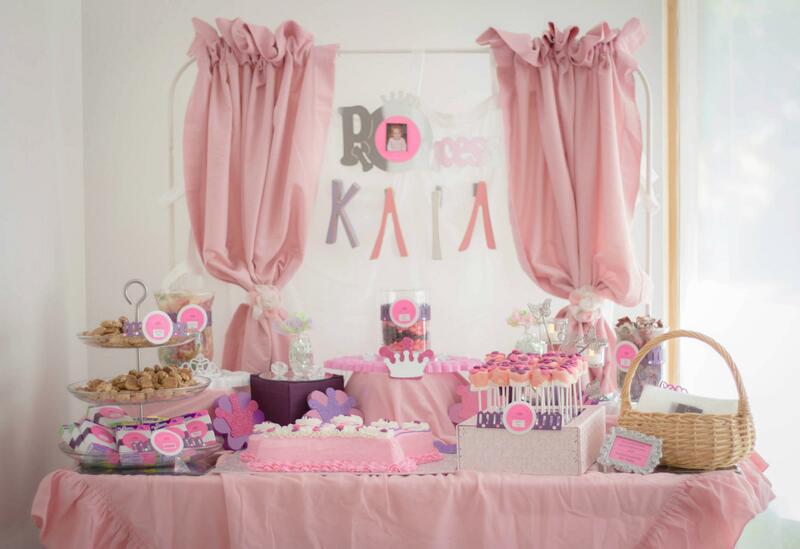 Kaia was turning 5 and was super excited for her Princess Party! Caitlin, Kaia’s mother, was also an exceptional person to work for. 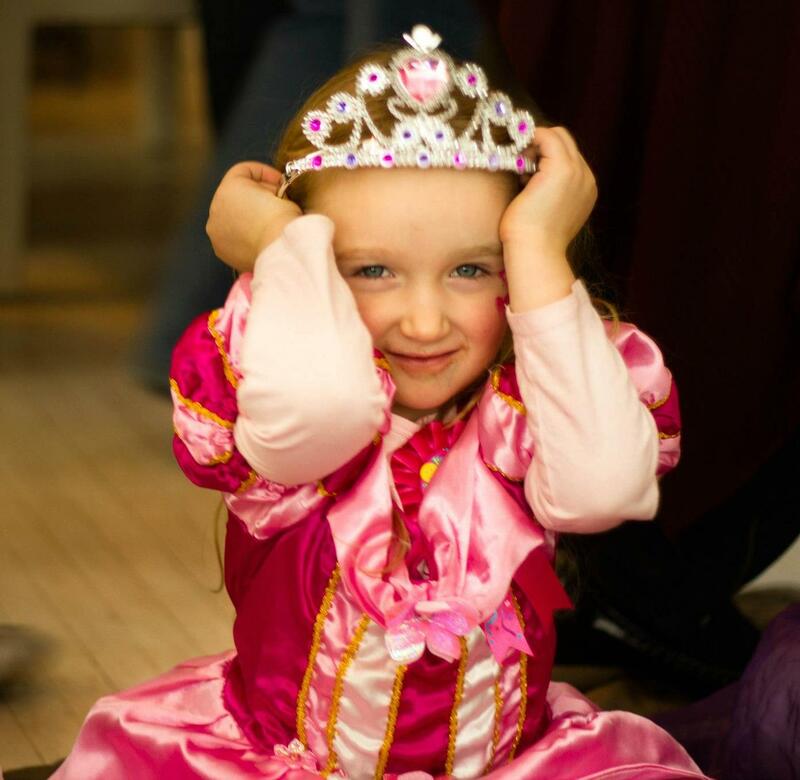 Caitlin wanted to mould her daughter’s birthday into an unforgettable and fun princess party for all the ages of the children that would be attending. Caitlin requested a few vendor services. With all these requests, I asked Caitlin if she knew which vendor service she wanted to start with. After some considerations, I asked Caitlin if she was willing to allow me to carry out FULL styling of this event. She concurred and the styling process had begun. 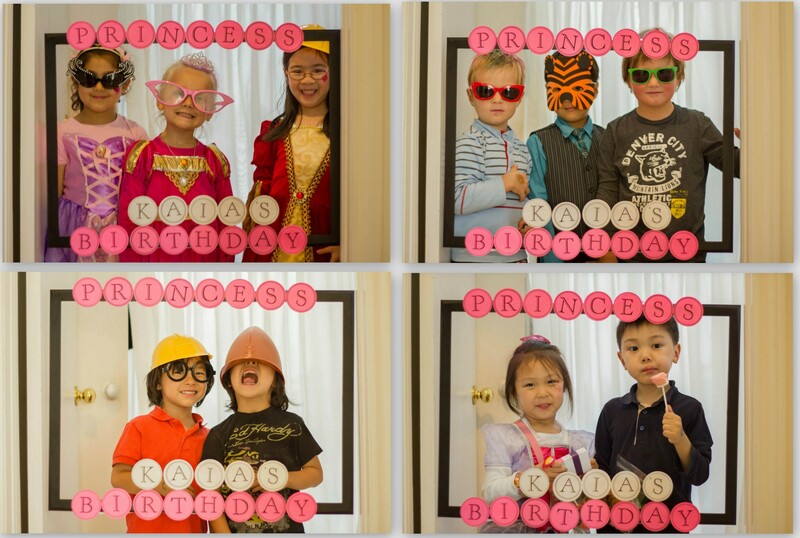 I would have never been able to throw the perfect Princess Party without Viki’s exquisite styling! 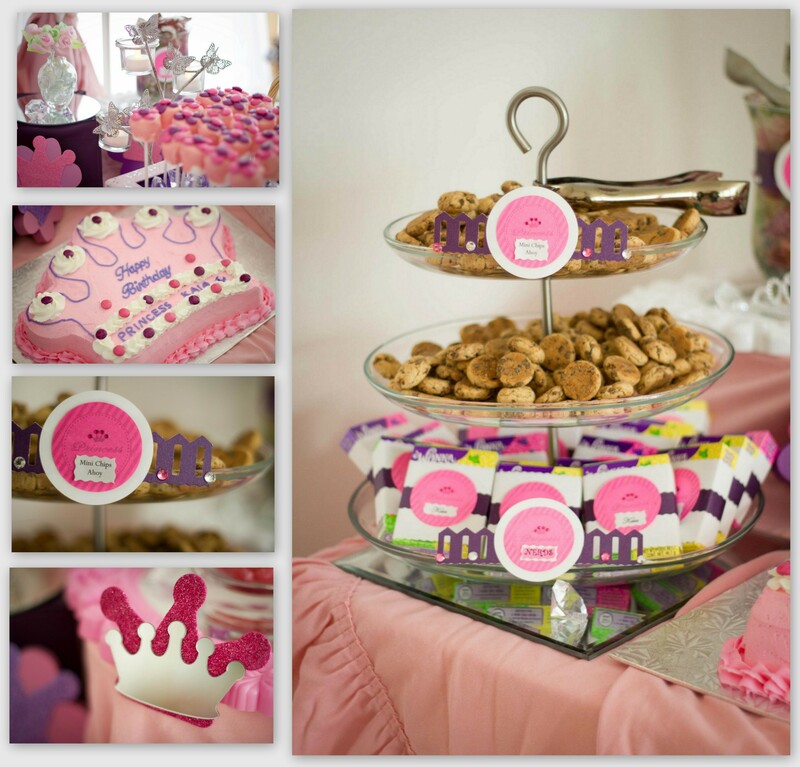 The party was such a success!The candy table Viki created got the most attention. It was absolutely beautiful and was a great idea for loot bags. The kids had a lot of fun dressing up and being silly in the photo booth. It was wonderful to have her organize the cake, which was so cute and just prefect for the event. I am so grateful that Viki’s photographer was able to come. She took the most gorgeous pictures of the party, which I, as well as Kaia, will be able to look back and remember her princess party.